Guy Benson is the Political Editor of Townhall.com and a Fox News Contributor. 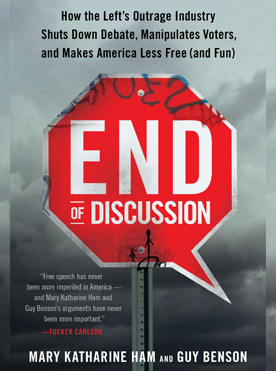 He co-authored End of Discussion in 2015, an updated edition of which was published by Random House in 2017. 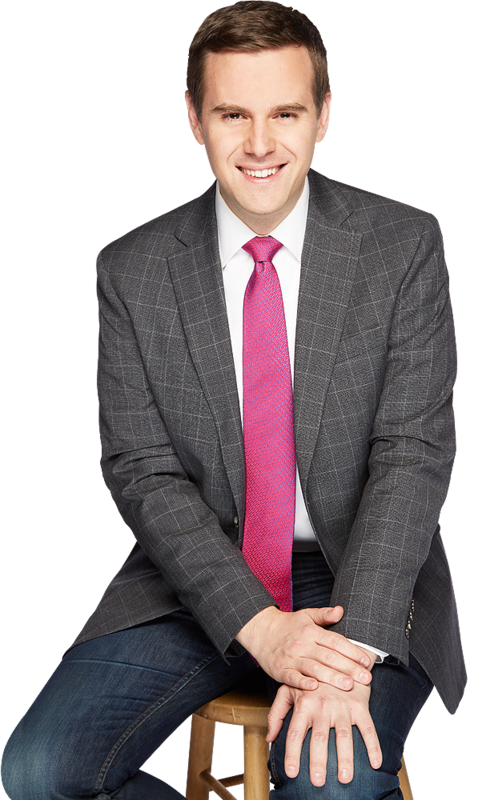 On May 7, 2018 Benson will debut his new nationally syndicated radio show with co-host Marie Harf on the Fox News Radio network. 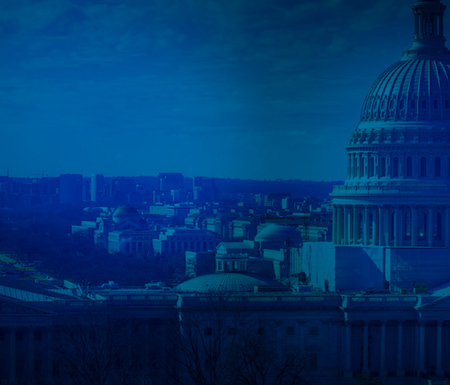 Benson and Harf will focus on the latest headlines emanating from the nation’s capital. Benson has been a familiar voice on the nationally-syndicated Hugh Hewitt radio show — which he would regularly guest hosts — and contributes to NPR’s All Things Considered. He is a familiar voice on the nationally-syndicated Hugh Hewitt radio show — which he regularly guest hosts — and contributes to NPR’s All Things Considered. 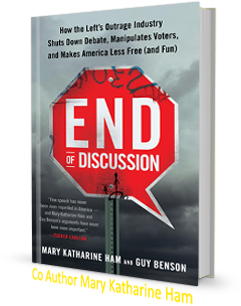 In this fresh and provocative new book, Mary Katharine Ham and Guy Benson, dynamic Fox News and Townhall Media duo, expose how the Left exploits fake outrage to silence their political opponents–in public, on social media, at work, and even in their own homes. End of Discussion encourages all Americans who value the open exchange of ideas to fight back against this strategic effort to make America less free, less feisty, and less fun.